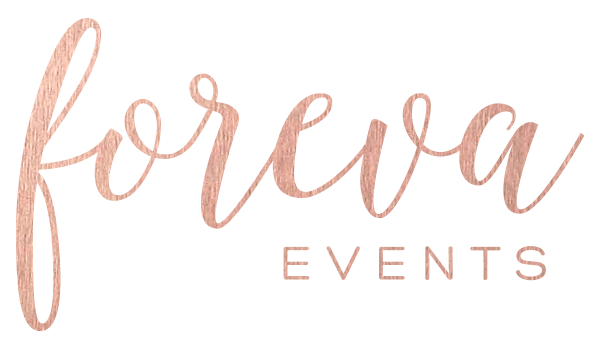 Just like every artist we always need to start with a vision, to ensure that what we create is an event that would perfectly illustrate your Love Story to a tee! 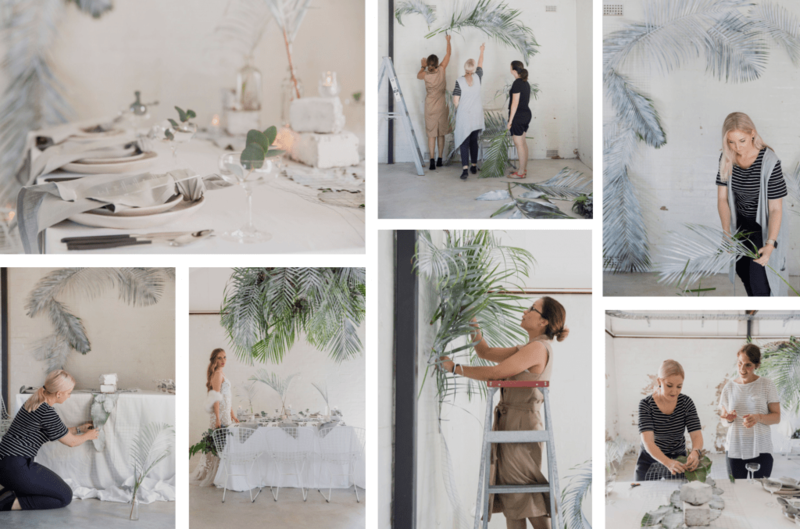 The vision stage includes using a mood board to discuss all of the ideas you may be having and discuss what ideas will be relevant within your wedding venue. We also go deep into creating the perfect colour palette and a theme to suit your special day. 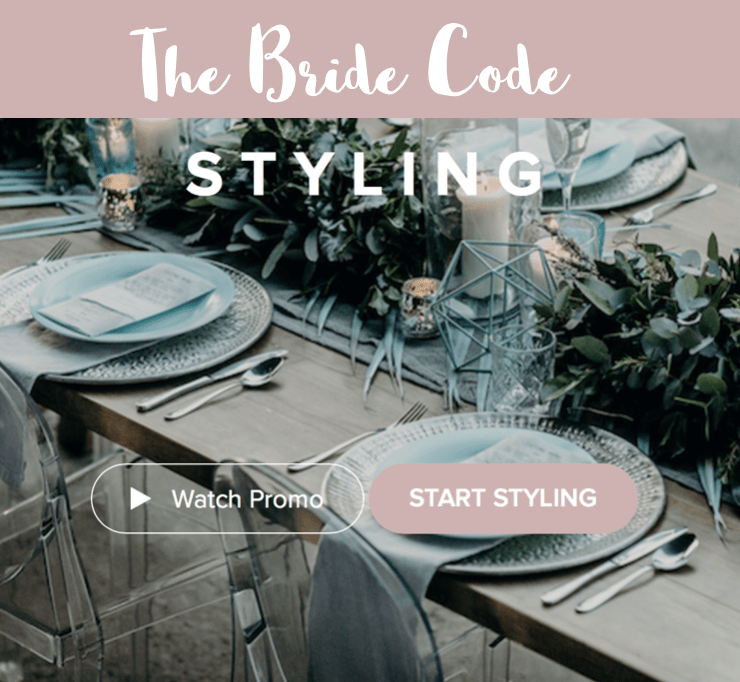 This is when we get to put out talents to work and create an incredible unique look for you that is 100% custom designed to your personalities, love story and venue. Then once this design has been approved by you we will then source all of the vendors that fit your styling design and budget. This can include decor hire items, lighting, florals, furniture hire, bar hire, stationery etc. Then on the day we get to be there to coordinate and ensure that everything is set up according to plan and watch the art work magically come to life and the best part about this type of art is watching your faces light up! We take so much time and care when designing your event that this process takes us 52 hours. If you are after a unique custom design for your special day this package is $2950.00 (excluding hire items).